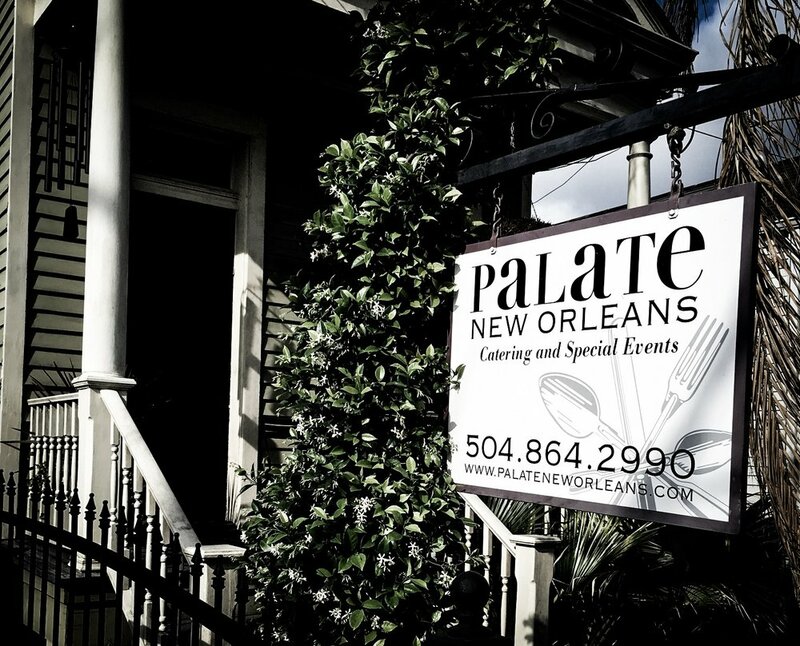 Palate New Orleans was established in 2004 by chef & owner Glenn Vatshell. With over 25 years of haute cuisine experience, his passion for food, flavors, and sensual fusion have fueled Glenn's career as a chef and the success of Palate catering here in New Orleans. Glenn has worked with such noted chefs as Daniel Boulud, Thomas Keller, Alfred Portale, Ken Hom and Madhury Jaffrey. "Seasoned from around the world and spiced in New Orleans" is Palate's motto for good reason. Palate brings together tastes and techniques from around the globe and adds them to a New Orleanian 'pot' creating fantastic, unique gourmet experiences. Like an exquisite meal with hints of spice, sweet, and savory, our always exceptional team was hand picked for each of their unique attributes. Together, this forward-thinking, creative bunch crafts customized food, floral and decorative experiences that are flawlessly executed from beginning to end and ensure an amazing event for every client. The Palate team believes in giving back to the community. That’s why you’ll find us serving local non-profits, volunteering, and fundraising for our favorite causes. 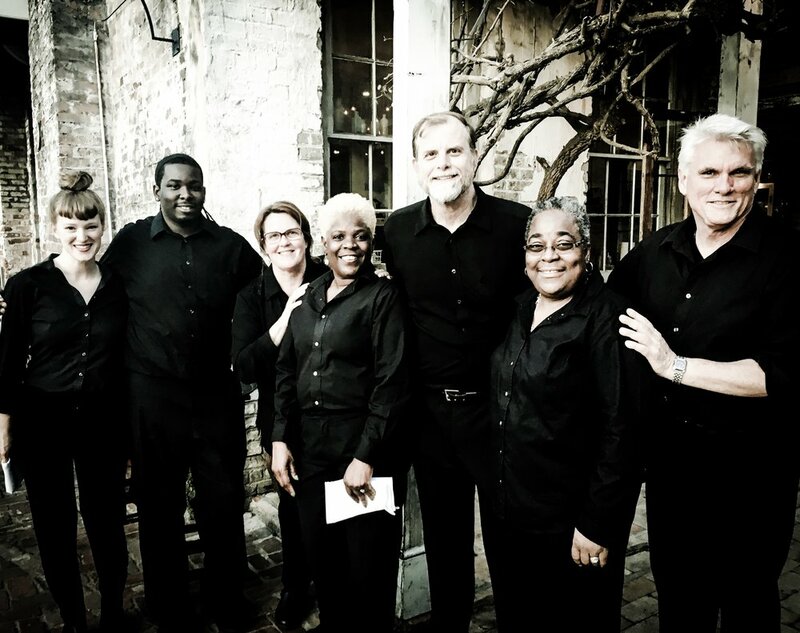 Every year, we partner with arts and health organizations throughout the New Orleans area, including the Marigny Opera House, Project Lazarus, No Aids Walk, WYES, the Contemporary Arts Center, Ogden Museum, and Bastion. Because the only thing more satisfying than bringing people together for a great meal is bringing them together for a good cause.